The Qualcomm Snapdragon 680 SoC unofficially spotted on Geekbench browser yesterday on June 11. It is a hex-core CPU with a base clock speed of 2.15GHz. Recently, Qualcomm launched their powerful and advanced Snapdragon 710 mobile processor which model name could be ‘Bonito’. After that few days ago they announced Snapdragon 850 Mobile Compute Platform for Windows 10 ARM-based laptops which slightly upgraded than Snapdragon 845. 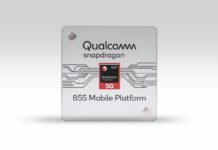 Qualcomm also working on two low-budget chip – Snapdragon 429 and 439 SoC for Android Oreo Go edition smartphones. Yesterday on June 11, another mid-range mobile processor unofficially spotted on Geekbench browser called Snapdragon 680 processor. 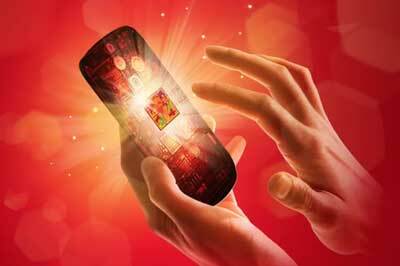 The Qualcomm Snapdragon 680 chip is a hex-core (6 core) chip, works on 2.15GHz clock speed. This will be the second one chipset which has six-core after Snapdragon 650 SoC. All the Qualcomm 600 series chipsets are quite powerful and efficient as well in terms of performance and value. While the proper specifications still unknown, but now we can say that the Snapdragon 680 will definitely be announced officially within few months. There are already so many Qualcomm 600 series chipsets available in the market such as Snapdragon 625, SDM630, SDM636, SDM660, MSM8956, MSM8976, MSM8976Pro, MSM8953, MSM8953Pro, MSM8064AU etc. It will nice to see how Qualcomm will replace this budget chip with previous generation chips. ARM implementer 81 architecture 8 variant 10 part 2048 version 1. As mentioned above, Geekbench browser contains the Snapdragon 680 single-core score of 1940 points and multi-core score of 5153 points. The clock speed frequency is 2.15GHz as base frequency works on ARM64-bit architecture. This chip will likely work on 2 Kyro CPU × 4 cores setup or maybe direct 6 cores setup. The implemented device could come with 6GB of RAM and will run on Android 8.1.0 Oreo out of the package. Just like the other Qualcomm 600 series chipsets, it could also be based on 14nm process. 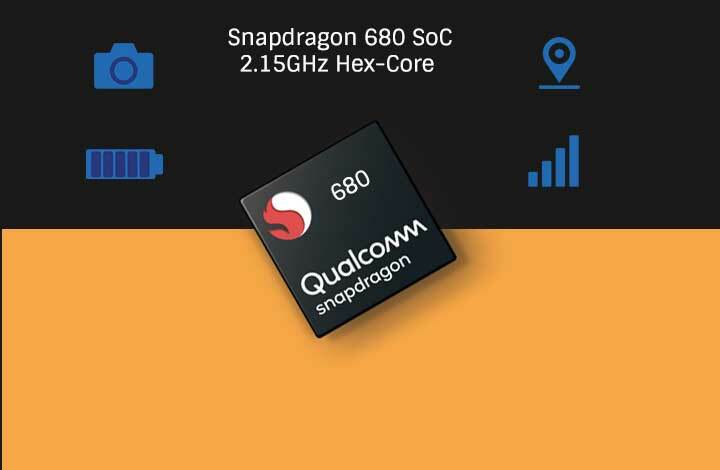 As we know that the Snapdragon 660 is an octa-core chipset (4+4 setup) and it is still powerful processor than all mid-range processor except newly launched SDM710. Now the Qualcomm machine learning process and AI (Artifical Intelligence) is much advanced and energy efficient than before. So we can expect that the upcoming Snapdragon 680 will blow our mind in terms of price and performance with battery efficiency. Qualcomm also developed the Snapdragon 710 SoC for increased performance and AI-featured advancements which will increase the smartphone performance and efficiency. 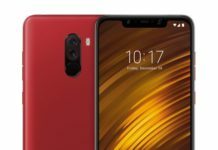 Recently, Xiaomi launched first ever Mi 8 SE smartphone with SDM710 processor. However, Nokia Phoenix smartphone is also on the way and could be powered by Qualcomm Snapdragon 710 SoC. Similarly, SDM850 is also made for ARM-based Windows 10 laptops and devices with overclocked CPU frequency speed for more extended usage and battery life. 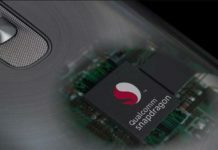 Qualcomm claims that the Snapdragon 850 is powerful, intelligent, and energy efficient that features Always On, Always Connected and it will run up to 2 days of battery life on a single charge. The QC support is also available. As the Qualcomm developing their mobile platform chipsets every year with the different segments, it will definitely improve our smartphone and computing experience every time. There are a lot of Qualcomm mobile and computing platform chips on their way. Such as Snapdragon 1000 (rumored) with higher TDP frequency for PCs, SDM429, SDM439, SDM855 (rumored) etc. In terms of the price segment, Qualcomm never disappoints us. So we have to wait for the official leaks and announcements. Next articleRedhead Emoji finally arrived with a bunch of emojis in the list – but it delayed. Here is why?